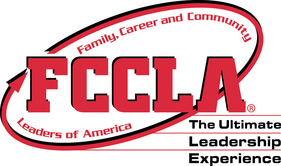 Ennis High School proudly supports the national Career and Technical Student Organization of FCCLA. The organization provides personal growth, leadership development, and career preparation opportunities for students in Family and Consumer Sciences education. The club is advised by Ms. Diehl, and competes annually at the state conference each March in Billings, MT. In addition to competition, the Ennis High School FCCLA Chapter participates in district meetings, community fundraising, service projects, and membership events. 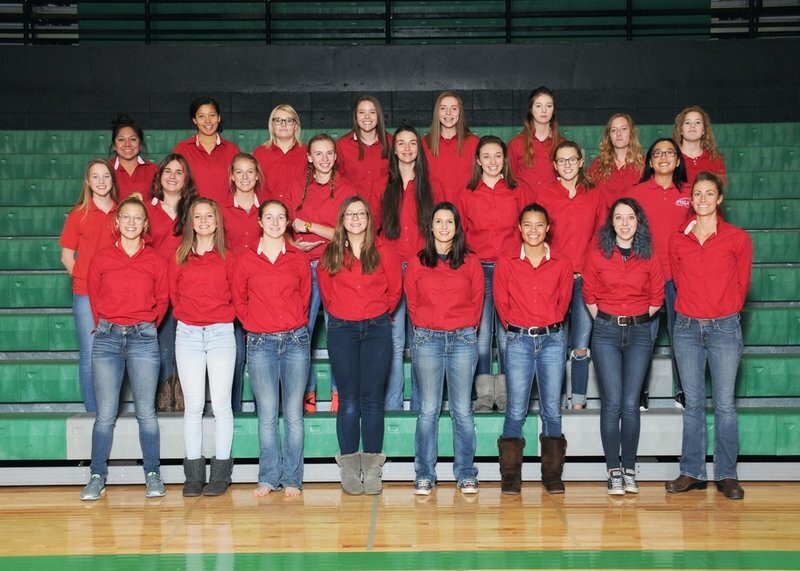 Members of this club have been meeting throughout the year, planning and executing community service initiatives, and engaging in co-curricular projects in which members compete at state each year in Billings, Montana. Students placing in the top in their events qualify to attend the national leadership conference in July. Nationals take place in Nashville Tennessee, fundraiser 10 inch hanging flower baskets will be sold for 20 dollars a piece until May 10th. To purchase flower baskets, please contact any of the following students: Baylee Sciuchetti, Caelin Marum, Whitney McKitrick, Brigit Croy, Cassidy Hokanson, McCall Goodman, Ana Garcia, Josie Jenkins, Kara Elliott, Alyssa Kimmey, Jourdain Klein, and Paige Dickinson. Congratulations to our qualifiers for FCCLA Nationals, which takes place from July 2nd to the 6th. Congratulations to Ms. Diehl for winning the New Adviser of the Year Award! Our Mustangs did an EXCELLENT job representing Ennis at State!